Kita-Shinjuku is in the heart of Tokyo located less than a kilometer northwest of Shinjuku station and immediately west of Shin-Okubo station - famous for its Korean town, however, most parts of this mainly residential neighborhood have a peaceful touch to them, especially along the Kanda River, which is famous for its selection of breathtaking cherry blossoms that line both sides of the River in the coming of Spring. Nevertheless, Fontana has numerous apartments nearby that are all within a stone’s throw of the aforementioned sites as well as supermarkets, shops, restaurants and modern gyms. 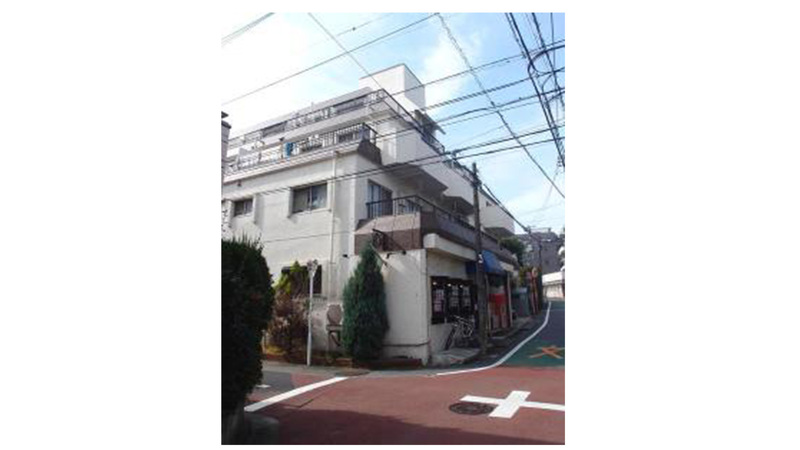 Overall, this makes Kita-Shinjuku one of the most convenient places to reside in all of Tokyo.